Our company is enguaged in natural silk and cotton from plantation to finished products i.e, yarn making and weaving of yarns into fabrics. Our company is basically in Exports. 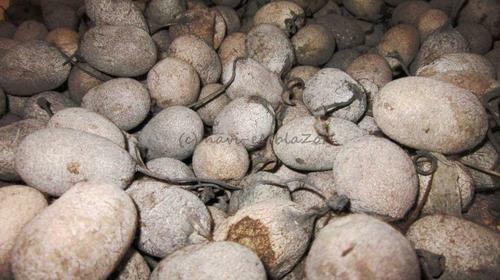 We are instrumental in offering genuine quality Mulberry Silk Cocoons to the clients. The raw material offered by us complies with the international quality standards. Rarely obtained, this raw material is widely demanded in the market for its authenticity. Moreover, we provide this raw material in perfect packaging, done by a team of experts. 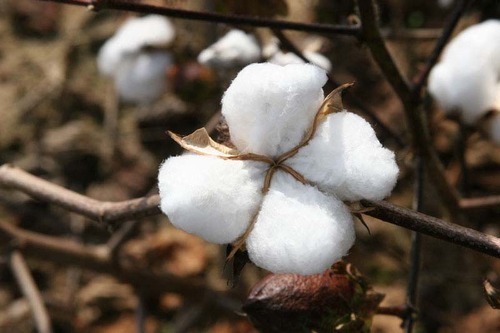 Nagpur is a major district in India for cotton crop which is used for making cotton yarn. It is one of the major product which is exported from India. 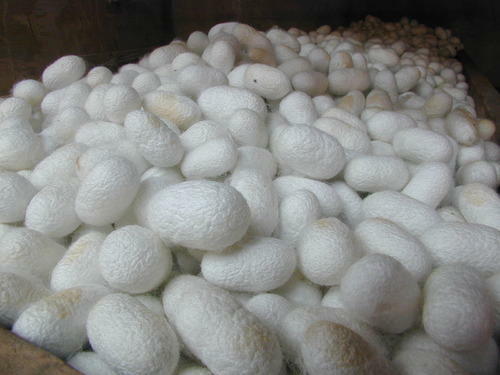 Tussar silk is wild silk and it is produced in forest and the process and the crops starts from August to January in India. t is produced in natural process and it depends on the climatical conditions. We are engaged in offering genuine silk quality of Mataka Silk Yarn to the esteemed customers. 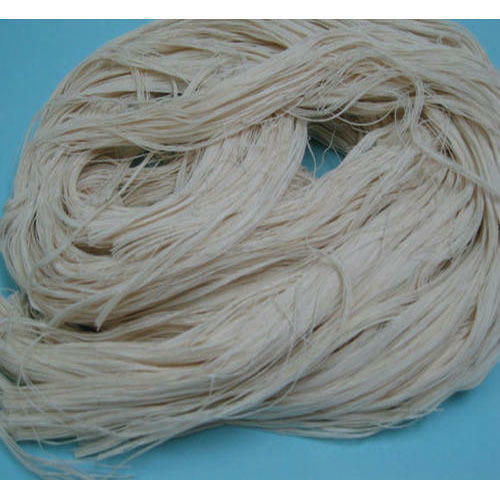 Mataka Silk Yarn is used for hand knitting. 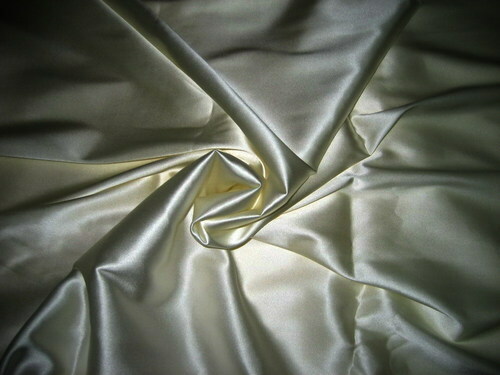 This fabric is mostly used for making silk lingeries, night wears, evening gowns and bridal dresses. 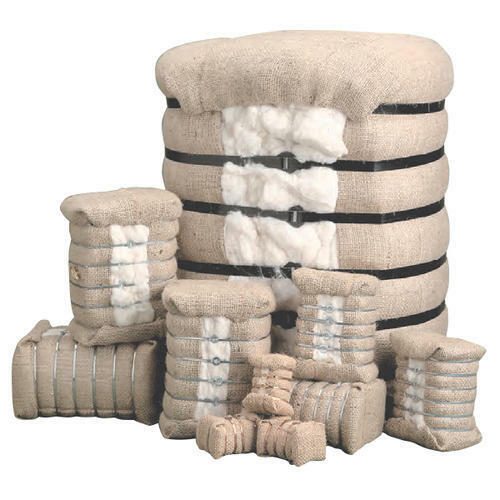 Our organization is offering Natural Cotton Bale to our clients. The Natural Cotton Bale harvested from farmers field and delivered for sale in local villages markets. We procure best quality cotton from villages markets and ginit in our ginning machines for the separation of contamination free cotton. This contamination free cotton, compressed in press machines to form in Bales. Looking for “Natural Silk and Cotton”?